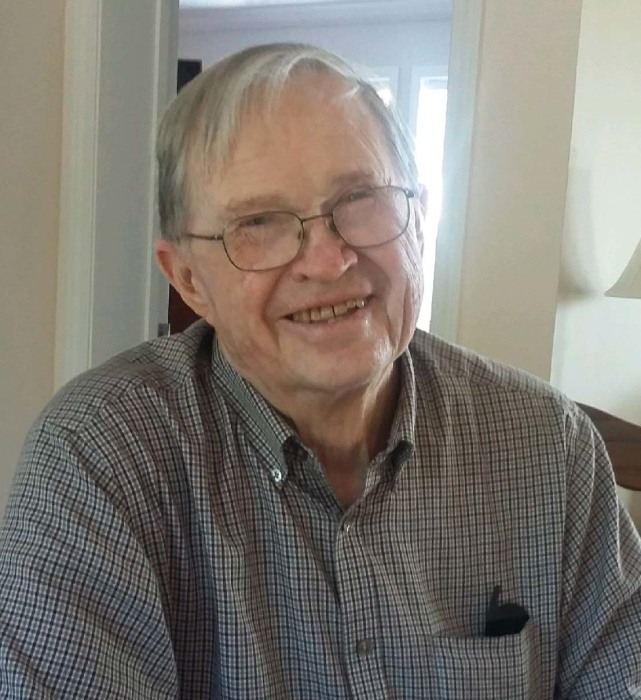 John Richard Jarrell,92, went to his heavenly home on Wednesday, January 23, 2019, at UNC Rockingham Healthcare in Eden. A service celebrating his life will be held at 3:00PM Saturday, January 26, 2019, at Bethlehem United Methodist Church. Burial will follow in Roselawn Memorial Gardens. The family will see friends from 1:00 till 3:00PM Saturday, before the service at Bethlehem United Methodist Church, and at other times at the residence. John was born on October 13, 1926 in Rockingham Co. to Ernest and Alyne Dallas Jarrell. He was preceded in death by his parents, his wife, Jewell Dowell Jarrell, his son, Jay Arch Jarrell, and his brother Edgar G. Jarrell. He was a member of Bethlehem United Methodist Church, where he attended his whole life. John served his church in many positions. He was a charter member of the Bethlehem Community Improvement Group, was a graduate of Wentworth High School, and served in the Army Air Corps in WWII. He retired from Dupont after 35 years of service. John served as a volunteer in the Radiology Dept. at Morehead Memorial Hospital for 28 years. John loved people and made many friends everywhere he went. He loved to cook and shared his many cakes and goodies with all he encountered. He was an avid reader and gardener. John also loved woodworking and made many creative and useful things. He is survived by his children; Ernie Jarrell (Tricia), Ted Jarrell (Janice), and daughter-in-law Susan; grandchildren Greg Jarrell (Jennifer), Adam Jarrell (Tracy), Maria Mahoney (Kent), Sarah Taylor (Larry), and Rachel Ramirez (Josue); great-grandchildren John Tyson, Zeb & Naomi Jarrell, and Bryson & Aspen Taylor.